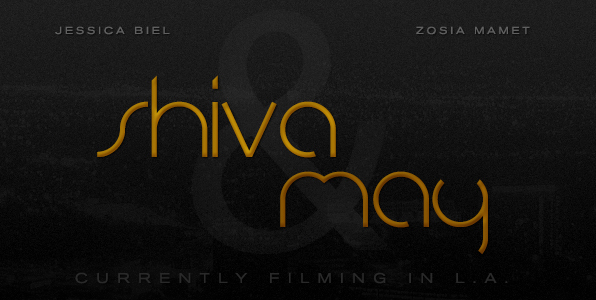 Does "Shiva & May" Begin Filming this Week? Home > Jessica Biel News > Movies > Bleeding Heart > Does “Shiva & May” Begin Filming this Week? Does “Shiva & May” Begin Filming this Week? With no official press release we’re having to do some real digging to find information on this project. Twitter user @goodwithstyle caught a glimpse of Jesse’s co-star Zosia Mamet at LAX yesterday. Then Instagram user lkstyles posted a photo of the wardrobe for the film and announced it was a 5 week shoot, which is rare but not unheard of.